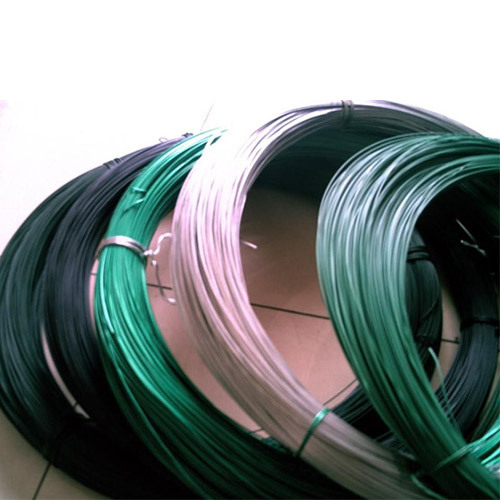 PVC Coated Wire - Buy PVC coated wire Product on Anping County Shengxin Metal Products Co.,Ltd. 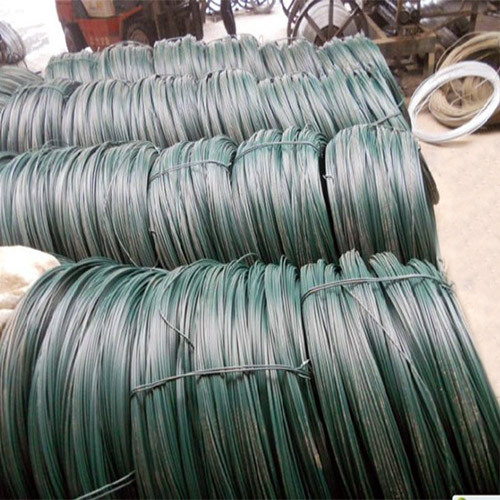 1- The most popular use for PVC coated wire is in the construction of chain link fences for industrial security fences, freeways and tennis courts. 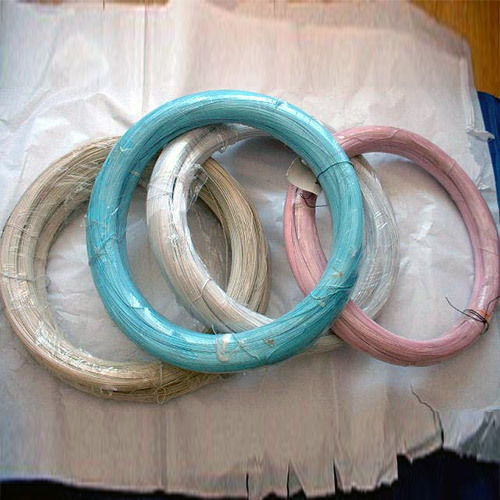 2- It is also used in other applications such as coat hangers and handles. 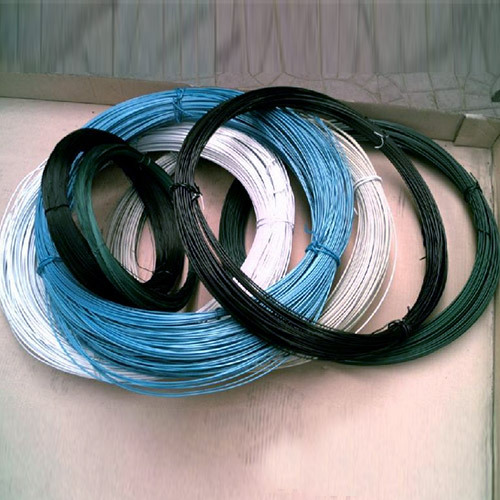 The wire diameter and length per coil can be customized.